When it comes to burp cloths for baby girls look no further than our beautiful range of prints designed in Australia and from around the world. The pink blossom Tallulah is a beautiful floral print with print pinks. 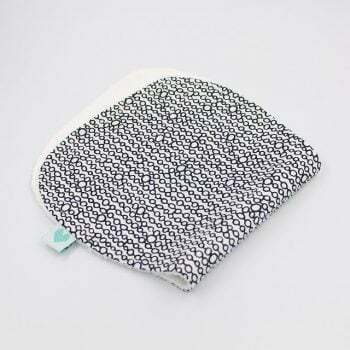 We also have the olive bouquet burping rags which is another beautiful floral design.